The Texas Emergency Services Retirement System (TESRS) is a state agency that administers a pension System for volunteer fire and emergency departments across the state. In addition to retirement benefits, active members are covered by survivor and disability benefits and are eligible for fire science-related tuition benefits. The Texas Emergency Services Retirement System (TESRS) is seeking proposals from qualified firms to provide master custodial services for the investments of the TESRS $111 million pension fund. 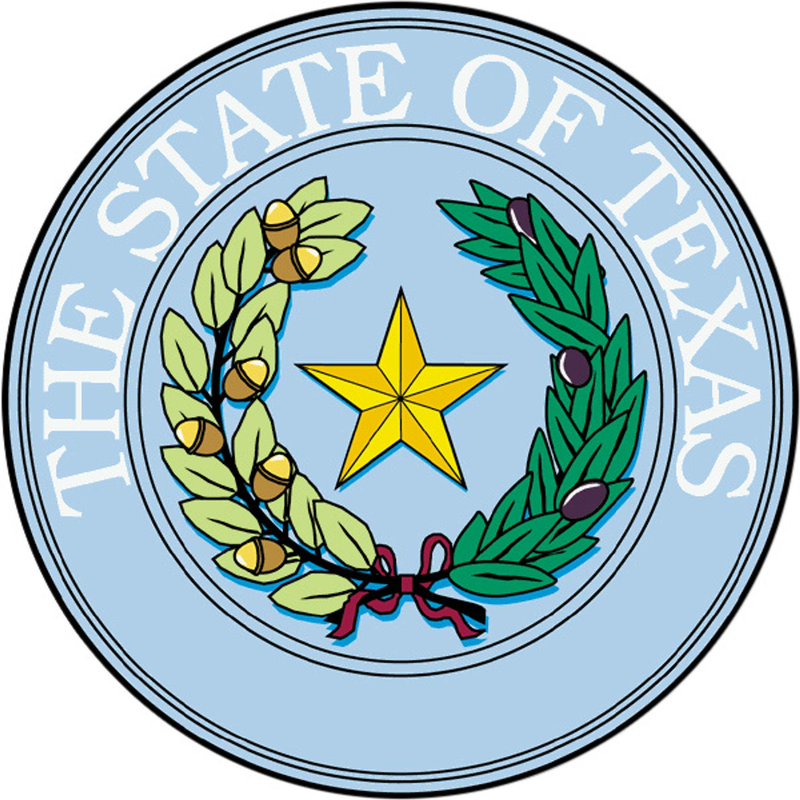 Please visit the following link to the State Comptroller’s Texas Smartbuy to download the RFP. If you have problems accessing the site using the link above via Internet Explorer, please copy the link and paste into Google Chrome. Due to the improved actuarial funding status of the pension fund, the State Board voted on January 23, 2019 to reduce the Part Two contribution rate to zero percent effective September 1, 2018 and to issue credits for Part Two contributions invoiced during Fiscal Year 2018 (9/1/2017 – 8/31/2018). Please let your accounts payable representative know that TESRS will issue a credit memo indicating the amount of credit that will be applied to the February 2019 invoice for contribution charges. If your department is interested in participating in TESRS, or if your department currently participates in the pension system, our representatives are available to come give a presentation on the benefits of membership to your volunteer firefighters and first responders. If your department currently participates in our program, we can also schedule an on-site visit to provide technical assistance and advise Local Boards on organizational and reporting requirements, member enrollment, and benefit claims. We can also present to a department’s governing entity such as a city, county, or emergency services district that would be responsible for making contributions to fund members’ benefits. Please send an email to outreach@tesrs.texas.gov if you are interested in scheduling a meeting with TESRS. Information about the benefits we provide for our members can be found by clicking here. Departments that participate in TESRS are required to complete the 2018 Annual Report by January 31, 2019. Please review the following documents for more information regarding the annual reporting process. Local board members and TESRS Online (TOL) authorized users are encouraged to review TESRS Rule § 310.12 (Access to Information about Members, Annuitants, and Beneficiaries) to learn about their responsibilities to protect the confidentiality of member information. Local boards are required to review pension system security policy and to implement processes which protect member information, including electronic data. At a meeting of the local board no later than January 31st of each calendar year, the local board shall designate and approve the primary and secondary users and report user information to the Executive Director in the manner prescribed by the Executive Director. The Executive Director shall authorize access to the pension system's online database only to users who complete a confidentiality agreement. Authorized users' confidentiality agreements under this section remain in effect until January 31st of each calendar year or until the local board chair provides the Executive Director a written revocation of an authorized user's local board approval to maintain member records through access to the pension system's online database. If an authorized user's local board approval is revoked, the local board shall fill the vacancy for the remainder of the calendar year by the procedure in which the user was originally approved. Local boards are encouraged to submit their 2018 annual report on or before January 31, 2019, to avoid being assessed administrative penalties. The TESRS executive director will not grant extensions to local boards seeking additional time to submit their department’s 2018 annual report because there is no legal or administrative authority for the executive director to provide extensions to a filing deadline established by administrative rule. TESRS will assess a $500 administrative penalty against each local board that does not submit an annual report by January 31, 2019. A surcharge of $100 per month will be added to the penalty for each month the report remains late. The executive director may waive an administrative penalty under this section if the executive director determines, after a written request by a local board for a waiver, that the delay in reporting was beyond the control of the entities responsible for preparing and submitting the report and was not the result of neglect, indifference, or lack of diligence. A local board may appeal the executive director's denial of a waiver to the state board to be determined at the board's next scheduled meeting. On appeal to the state board, the board is subject to the same standard for determination as the executive director but may in its discretion accept additional information from the local board.